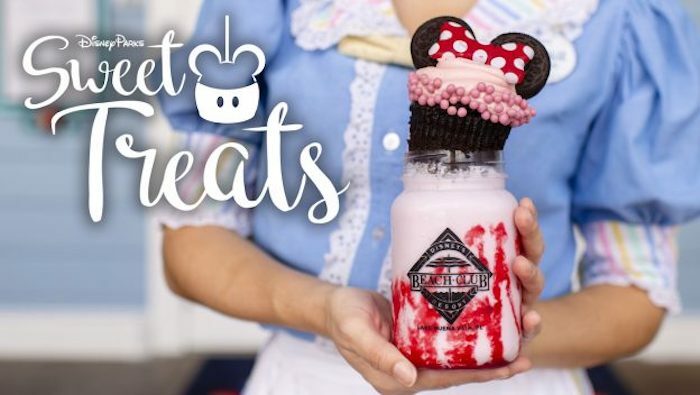 You don’t want to miss this list of new Sweet Treats available at Walt Disney World in 2019! 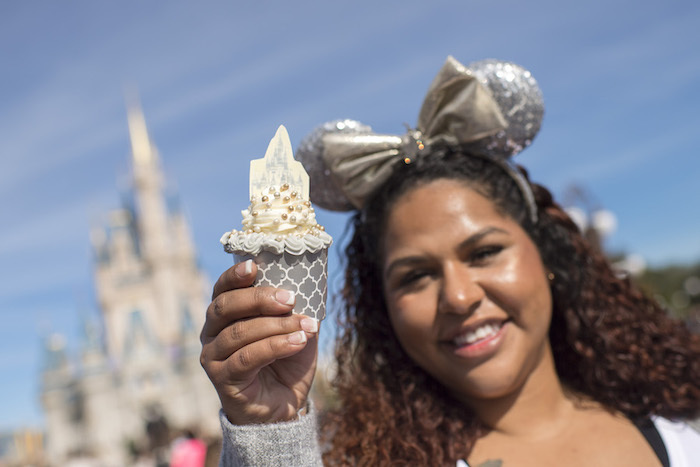 You might have noticed all of the new Purple Treats popping up around Walt Disney World lately, but let’s not forget about some of the other new Sweet Treats that are making their debut this month! You’ll want to jot these down for your next trip to WDW, trust me! 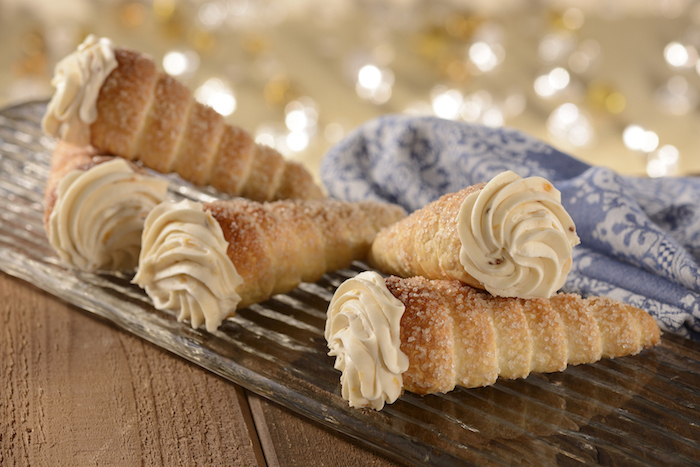 These Sweet Treats are almost too pretty to eat! Troll Horns (Epcot). Photo courtesy of Disney. New Beaches and Cream Milk Shakes (Disney’s Beach Club Resort). Photo courtesy of Disney. Castle Cupcake (Magic Kingdom Park). Photo courtesy of Disney. Edible Cookie Dough (Disney Springs). Photo courtesy of Disney. Disney Springs, Aristocrêpes / B.B. 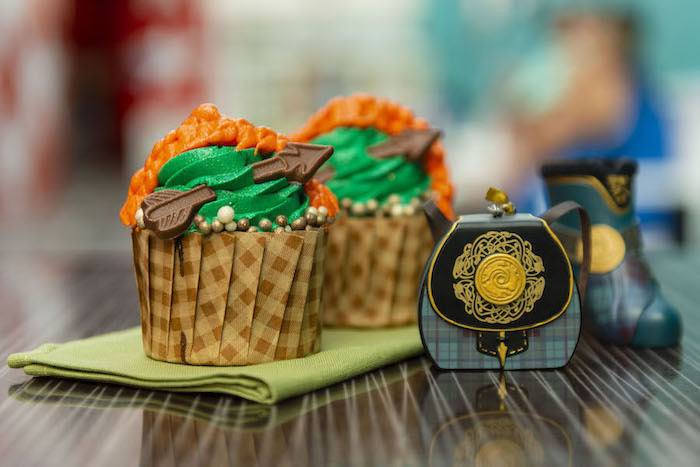 Wolf’s Sausage Co.
Merida Cupcake (Disney’s All-Star Music Resort). Photo courtesy of Disney. Between these new Sweet Treats and the new Purple Treats, I have a feeling I’ll be eating A LOT of Disney snacks this year and I am 100% OK with that! Calories don’t count at Disney, right?? 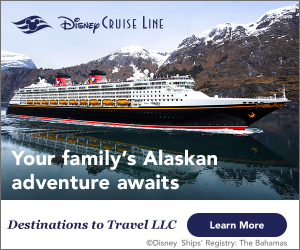 Can’t get enough WDW? Subscribe today!